US Vice President Mike Pence said there was "no comparison whatsoever" between his use of an AOL account that was hacked and Clinton's private server. 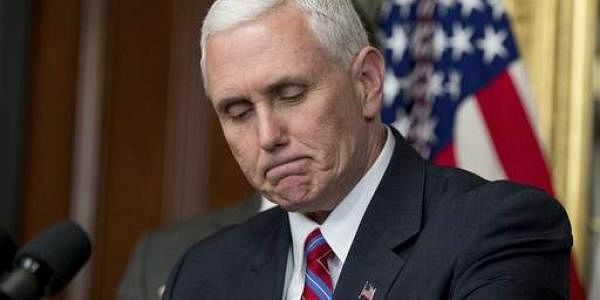 WASHINGTON: US Vice President Mike Pence has denied charges of hypocrisy after it emerged he used a private email as governor of Indiana and while lambasting Hillary Clinton for doing the same. Pence said there was "no comparison whatsoever" between his use of an AOL account that was hacked and Clinton's private server. He accused Clinton of "having a private server, misusing classified information, destroying emails when they were requested by the Congress." Emails obtained by his home state Indianapolis Star newspaper showed that Pence used the private account to discuss issues including "sensitive matters" and "homeland security issues." "I'm very confident we are in full compliance with all of Indiana's laws. And in my service as vice president I will continue that practice," he said. 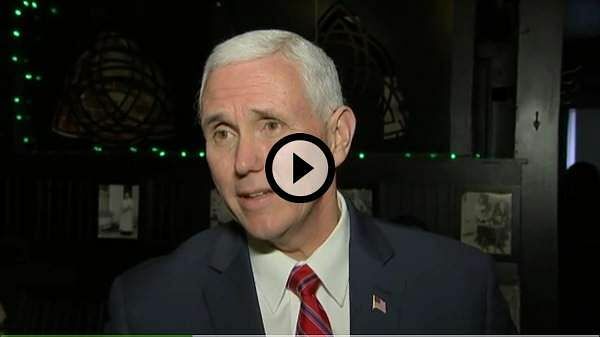 The Star, which obtained the emails in a public records request, said that in response to its investigation the vice president's office confirmed that Pence "maintained a state email account and a personal account." Indiana law does not bar public officials from using personal email, but generally, does require that messages connected to official business be kept for public information purposes. Pence's office told the paper that his campaign had taken steps to allow outside counsel to transfer personal emails dealing with public business to the state. She has said FBI director James Comey played a part in her campaign loss, claiming that his agency's re-opening of a probe into her email use less than two weeks before the election broke the momentum towards victory.